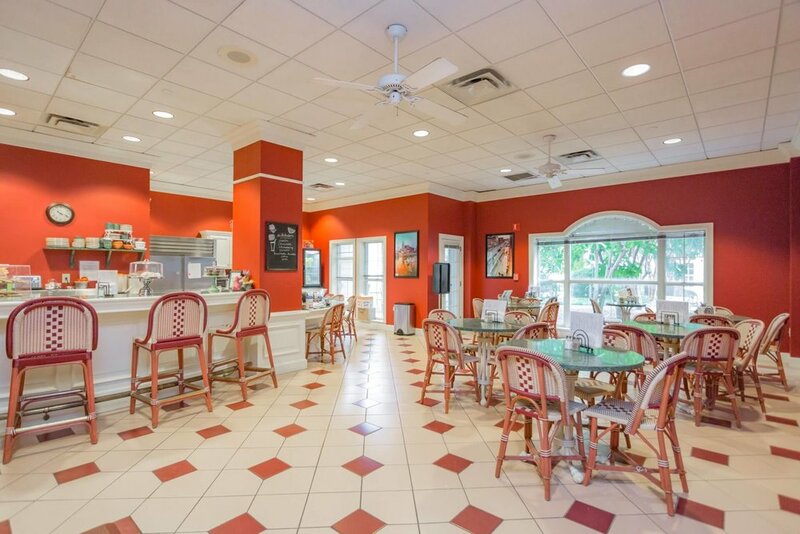 A luxury retirement facility in Nashville, Tennessee for active seniors offering independent AND assisted living as well as an on site health AND rehabilitation Center. 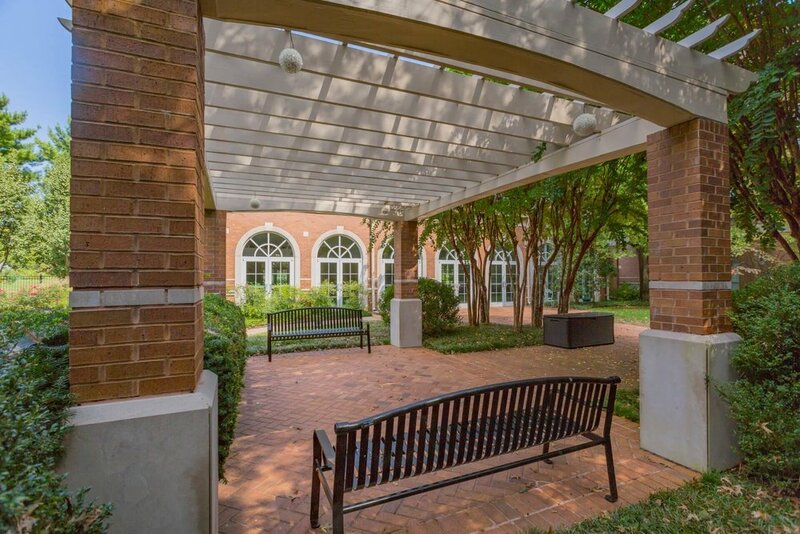 Retire in style at Richland Place. Our luxurious senior living community offers well-appointed independent living facilities for active adults 55 and over. Our assisted living facilities are perfect for seniors who need some daily assistance and support but who cherish their independence. We proudly offer nearly 200 residents a healthy and engaged lifestyle. With more than a dozen active clubs and groups, ranging from yoga to book clubs, and plentiful social and volunteer opportunities, there truly is something for everyone at Richland Place. 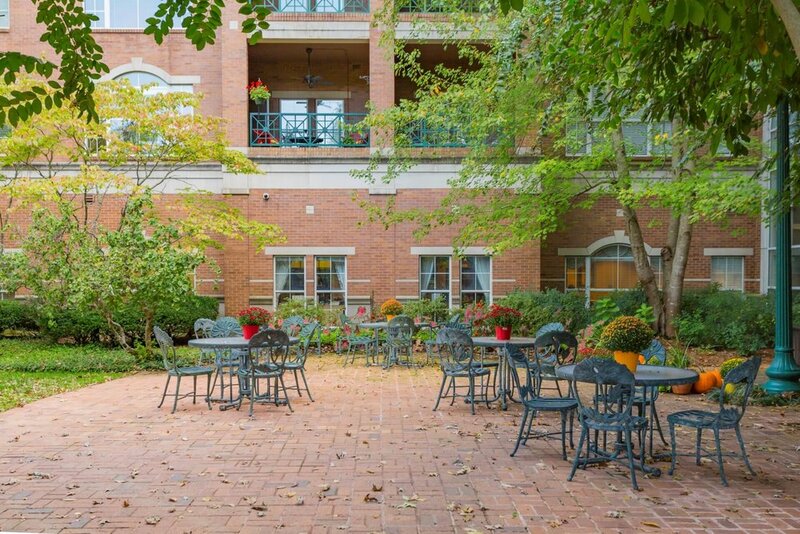 Conveniently located in Nashville’s stately West End neighborhood, our community features a heated indoor swimming pool, fine dining options, an on-site beauty salon and barber shop, daily scheduled activities, a complete fitness center, a billiards room, a well-stocked library and so much more. Don’t worry about a thing. We have all the details covered. 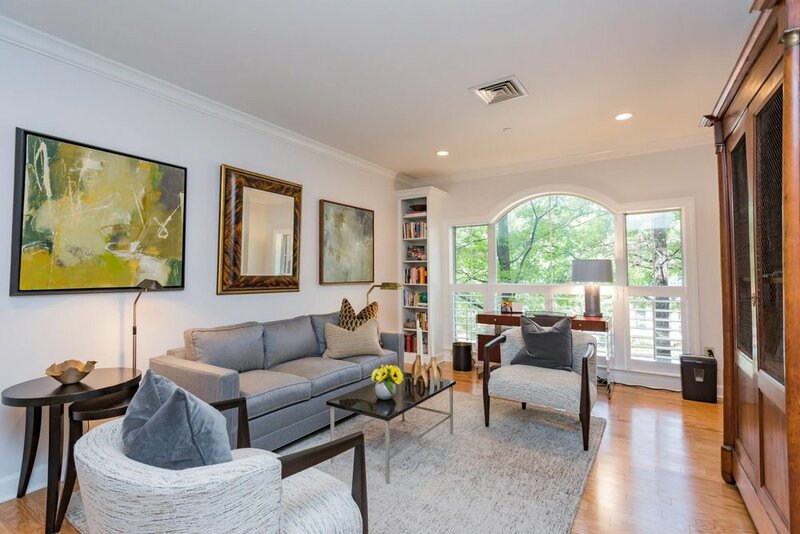 Richland Place is the perfect marriage of luxury and convenience. It’s our goal to enhance the lives of our residents, making it easy for them to focus on what they love most. 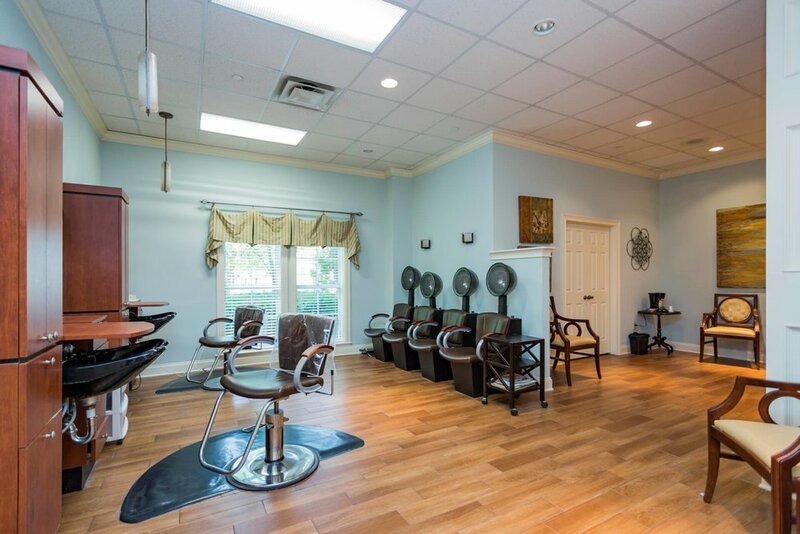 You’ll find that all of your needs are met with grace and style at Richland Place.